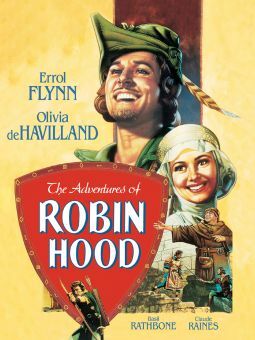 Directed by Michael Powell / William Cameron Menzies / Zoltan Korda / Alexander Korda / Ludwig Berger / Tim Whelan / Tim Whelan Sr. 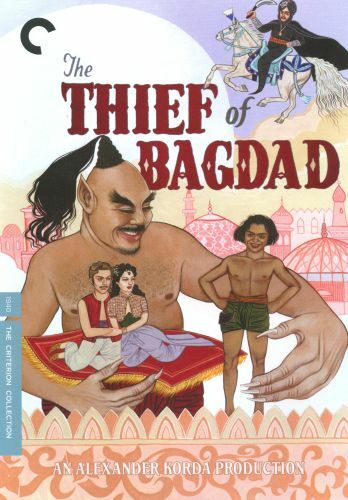 In ancient Bagdad, Abu, a good-natured young thief (Sabu), befriends the deposed king Ahmad (John Justin) as both are imprisoned in the palace dungeon, awaiting execution under orders from the evil vizier Jaffar (Conrad Veidt), who has seized the throne. 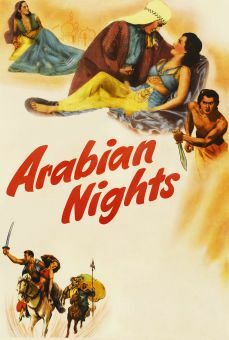 But they escape and make their way to Basra, where Ahmad, now living as a beggar, meets and falls in love with the Princess (June Duprez), who has been betrothed by her father the Sultan (Miles Malleson, who also wrote the screenplay) to Jaffar. 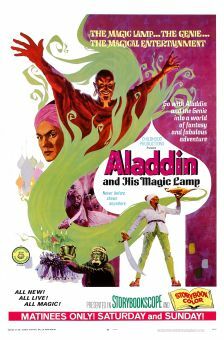 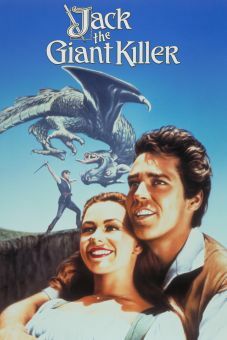 Their fight for the love of the Princess triggers a series of adventures for the young Abu that brings him halfway around the world and into mystical realms with help from a towering genie (Rex Ingram), brushing up against the gods and transforming the little thief into a hero in the process. 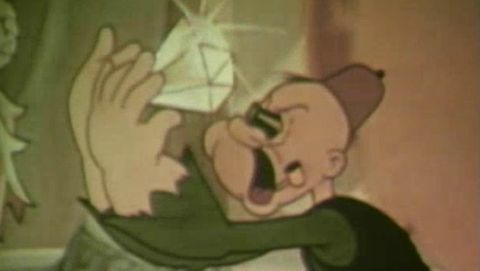 Along the way, we encounter a wide array of characters, some of them charming, such as the gentle Old King (Morton Selten), and some sinister, such as the devious Halima (Mary Morris), plus a range of color and lushly designed sets and set pieces (and special effects) that still dazzle the eye seven decades later, even in the wake of various remakes (which include Disney Studios' Aladdin). 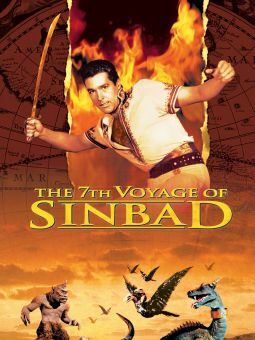 And it all leads to an amazing and suspenseful ride on a magic carpet, and a race against time to save the king and his beloved.